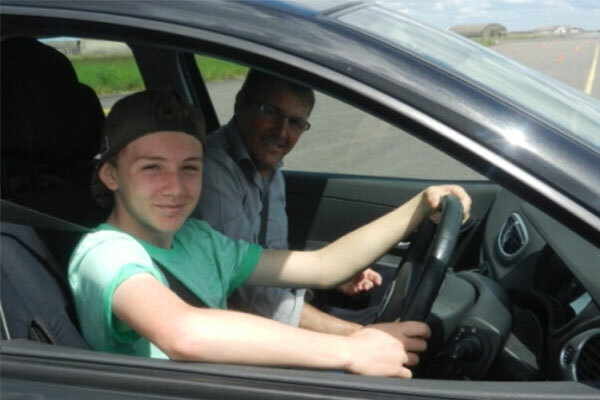 Intensive driver training for 10-16 year old juniors with a qualified instructor at Heyford Park in Oxfordshire. 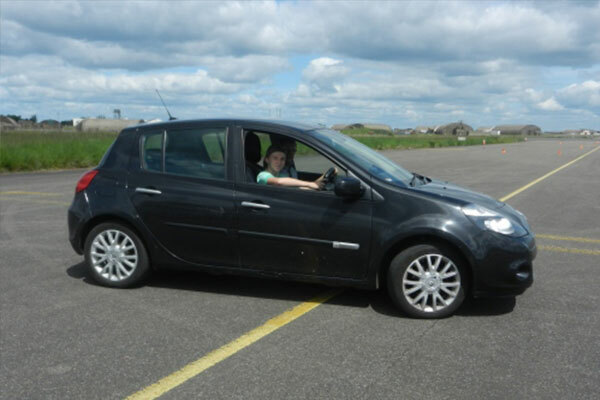 An experience designed to teach the kids who are too young to take part in actual driving lessons, driving skills in a safe environment using a dual controlled car, a driving lesson before you come of age. No experience or license necessary. After an introduction to the rudiments of driving it will be into the car to start your driver training. 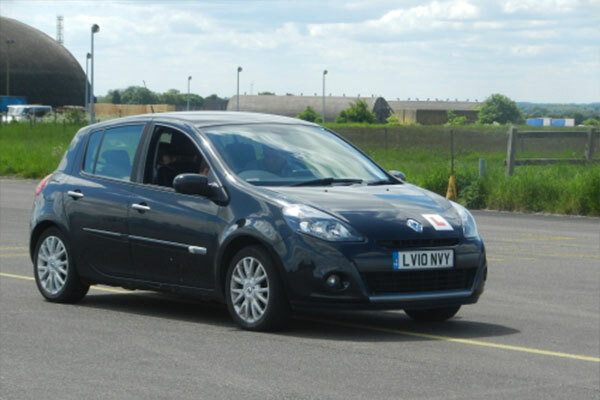 2 hours use of your Qualified Instructor and dual controlled car. Please allow for around 3 hours at the venue. Drive the awesome Audi R8 Supercar around our Elvington track. This Car has everything you would expect of a Supercar and will leave you wishing you could take it home!